Google AdSense, what it is and how to install it on wordpress? 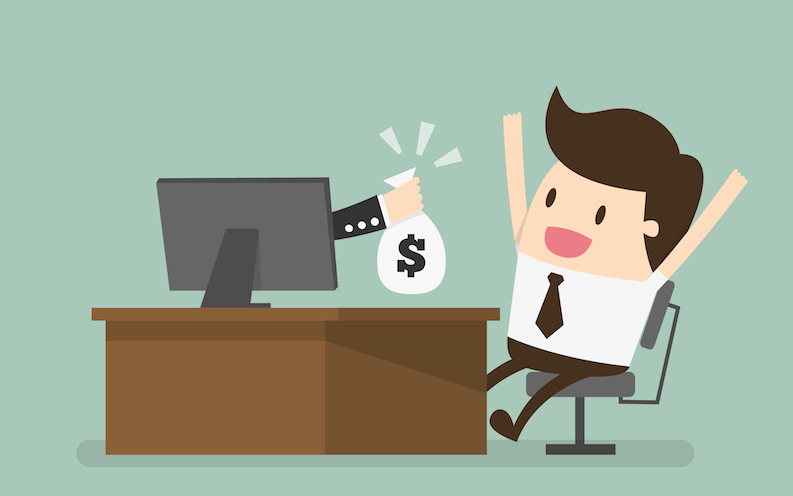 Google AdSense is one of the most popular ways to monetize your website. You can easily add Google AdSense to your WordPress site and start making money. In this article, we will show you how to add Google AdSense in WordPress along with some best practices and tips to increase your earnings. An excerpt is a post summary which is being used to describe your article in a few short sentences. Those descriptions are a great way of letting your visitors see what’s the post about and decide if they’re interested in reading the rest of it before clicking the button. Also, it is an excellent tool for RSS readers. Do you want to display category descriptions on your WordPress site? Categories allow you to easily sort content on your website. They also help users easily find content and are good for SEO. 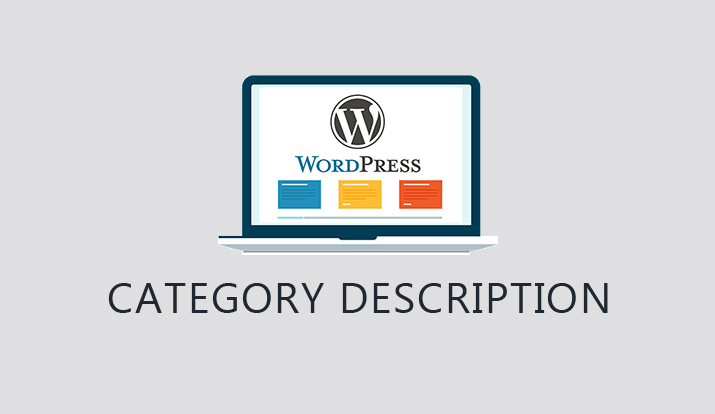 In this article, we will show you how to easily display category descriptions in WordPress. The perfect Wordpress theme - what is it and how to choose? Until now, we hope that you have grasped the idea of WordPress themes and that you are ready to install one on the new blog. 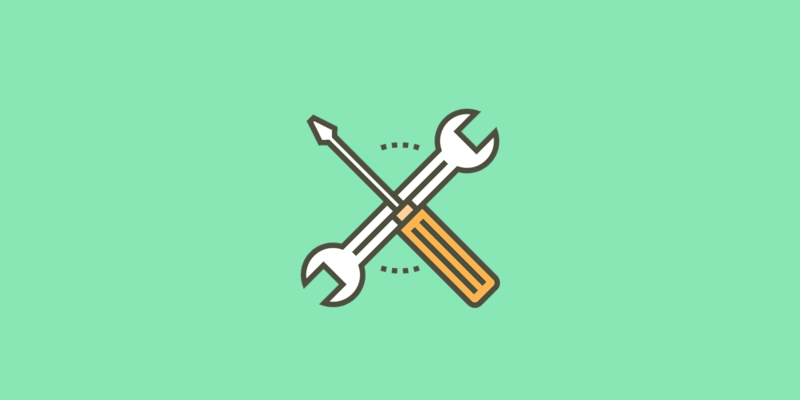 While installing themes takes less than a few minutes even if you are a complete beginner, choosing a perfect one for your site might take much time. Have you seen shortcodes before? Should you take a free one or pay for the premium theme? Is it user-friendly and does it have enough customization options? Does it support popular plugins or is it possible to translate it to your language? Have you heard about Wordpress shortcodes before? Do you know what it is? 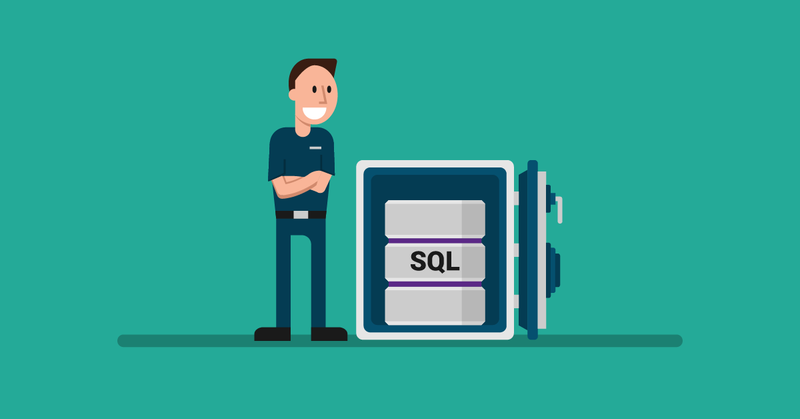 We suggest that you read this post and learn more about shortcodes. 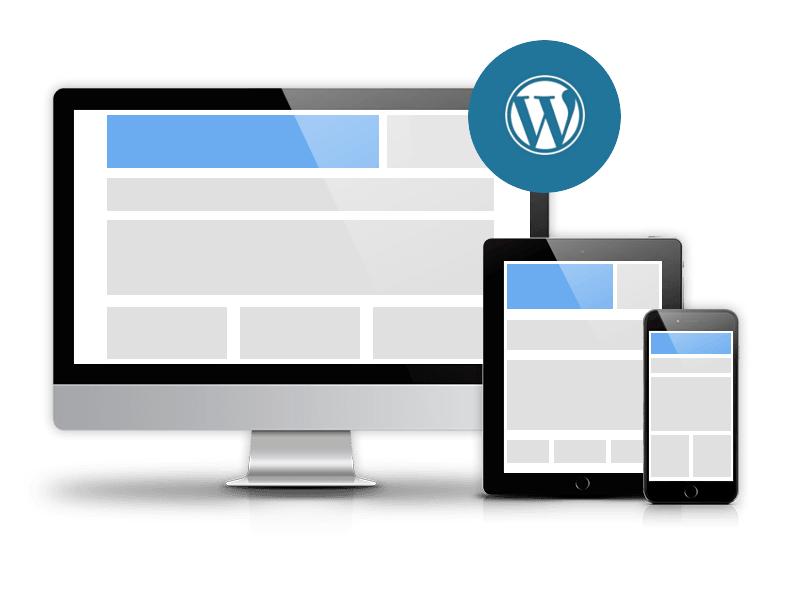 Do you want to create your own widgets in WordPress? Widgets allow you to drag items to any sidebar or widget area of your website. You can always show a new important message to users or add a carousel with the related posts. 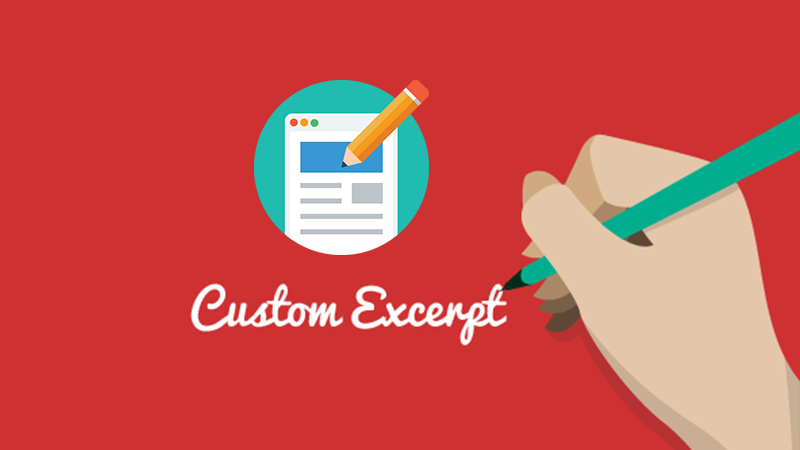 In this article, we show you how easy it is to create a custom WordPress widget. Do you want to display related posts by same author in WordPress? In this article, we will show you how to manually display related posts by same author in WordPress. 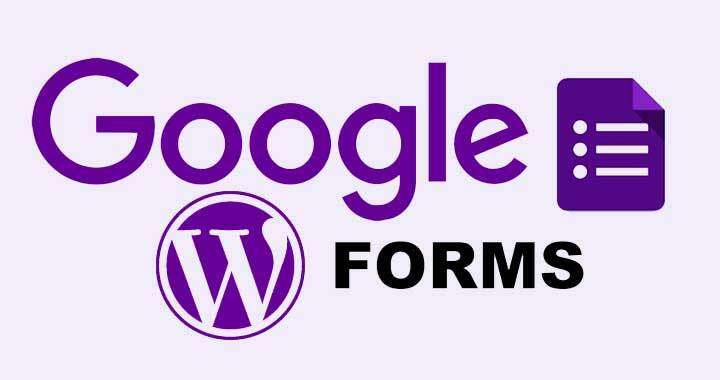 Do you want to embed a Google form in WordPress? Google Forms are easy to embed anywhere and are particularly useful when you need to share the form on multiple websites. In this article, we will show you how to embed a Google form in WordPress. 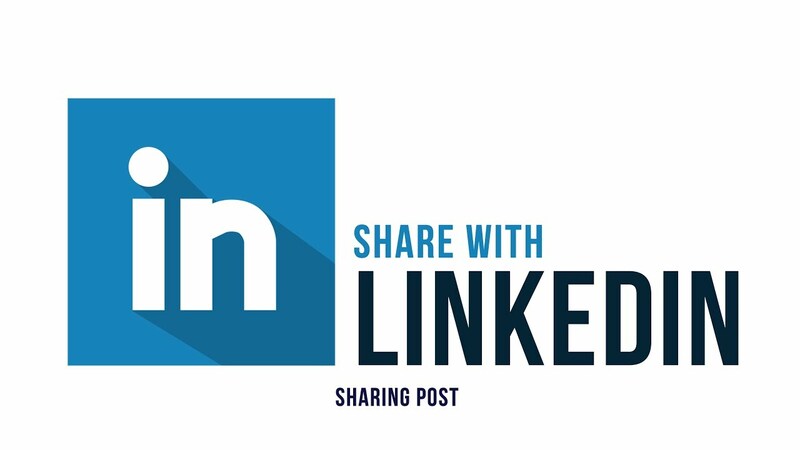 Do you want to add the official LinkedIn share button in WordPress? There are many social media plugins that let you add share buttons, but most of them don’t use the official buttons. In this article, we will show you how to add the official LinkedIn share button in WordPress. One of the best things about WordPress is how easy it makes it for anyone to have a great looking and functional website without any coding knowledge. It’s perfectly possible to set up a website from scratch, getting it looking exactly how you want it to, and doing whatever you want it to, without writing a line of code.